F-Secure SENSE took home the IoT Award at the inaugural Connected Britain Awards, organized by TotalTelecom in London. 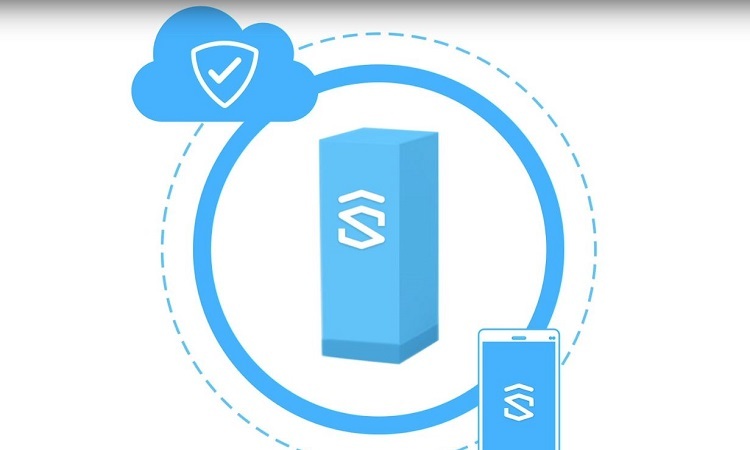 The secure router solution protects every device on a network and has been available to consumers for almost a year and is now available for gateways provided by Internet service providers through a software development kit (SDK). While consumers are eager to connect more and more of their homes’ devices and appliances to the Internet, they sense the risks. 68% say they are increasingly worried about the security and privacy of their connected devices.